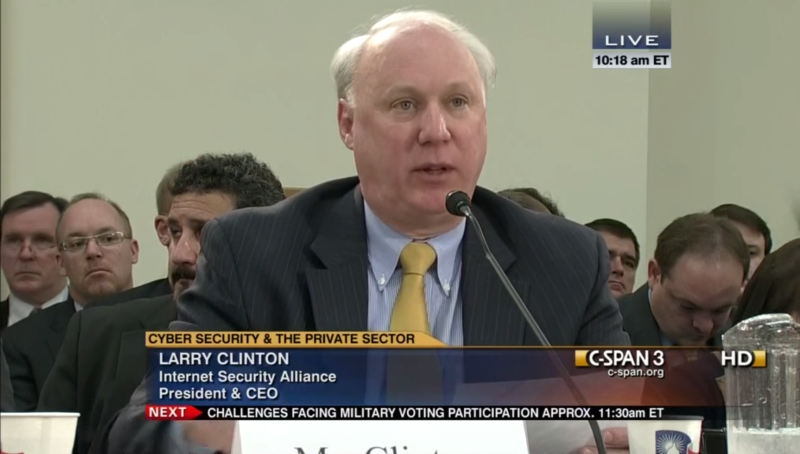 Witnesses testified on cybersecurity threats to the U.S., and the role of the private sector and federal government in addressing those threats. They focused on cyber threats to small businesses, communications companies, mobile technology, cloud computing, and smart phone applications. Other topics included federal legislation on cyber security, the FCC’s role, and cybersecurity models in countries like Australia and Germany.